This is a range of simple, economical and very adaptable filters, all featuring the "zero gravity" filter element. This is the largest unit we supply. 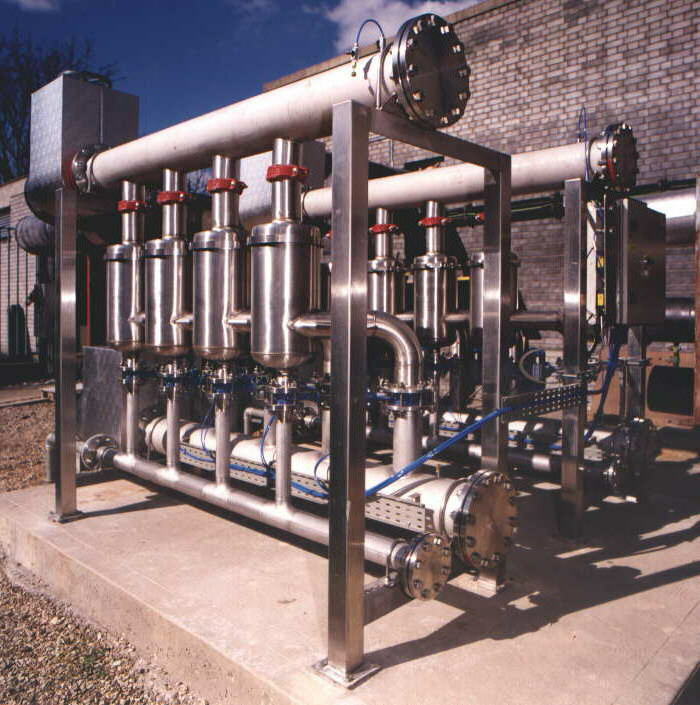 All stainless, and modular in design to allow for whatever flow is required. 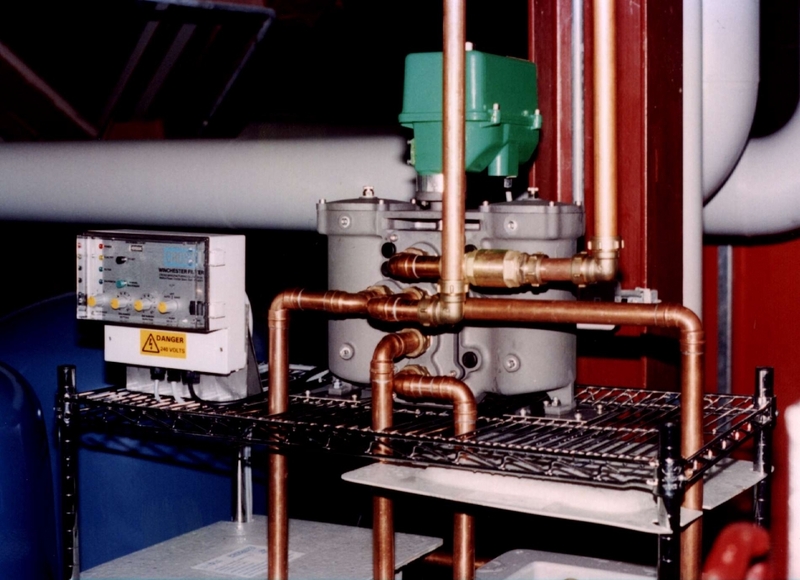 This is the highly specialised unit designed for use of closed circuits. The FSFS is also a very specialised unit, and creates a very efficient system for keeping systems free of solids and entrapped air. TC Filters are able to sell bags, cartridges and housings which may be used in conjunction with their automatic filters, or as stand alone units where automatic filters are not required. 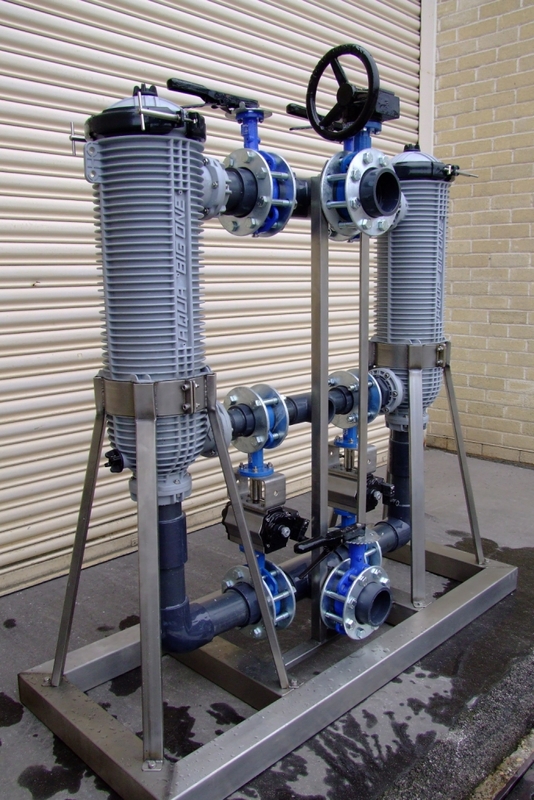 TC Filters are able to offer a range of filters for use in sea water. 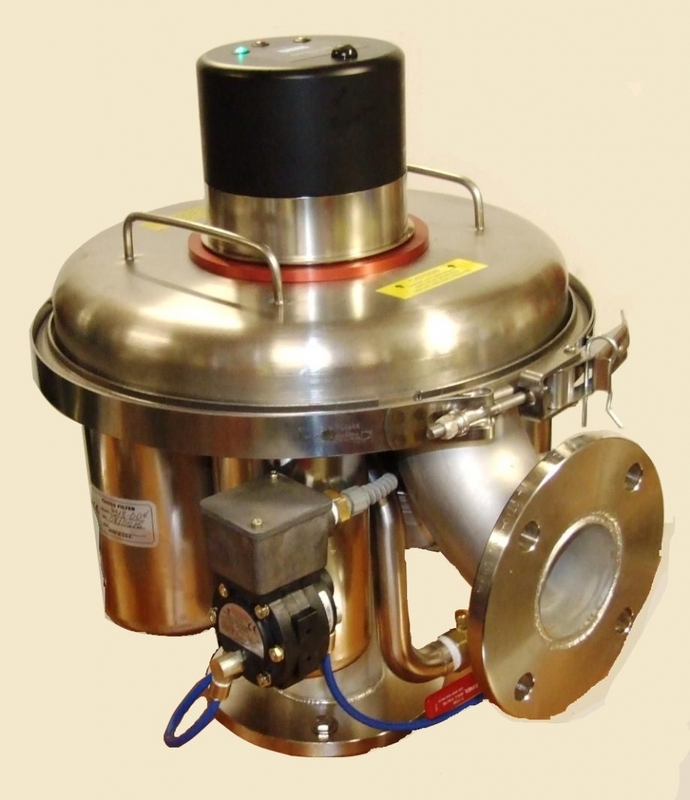 With all wetted parts in plastic and alloy 625, there are several units to choose from, including the smaller EasyCleans, or the larger units, a version of which is shown here. To download the datasheet about seawater, click here. 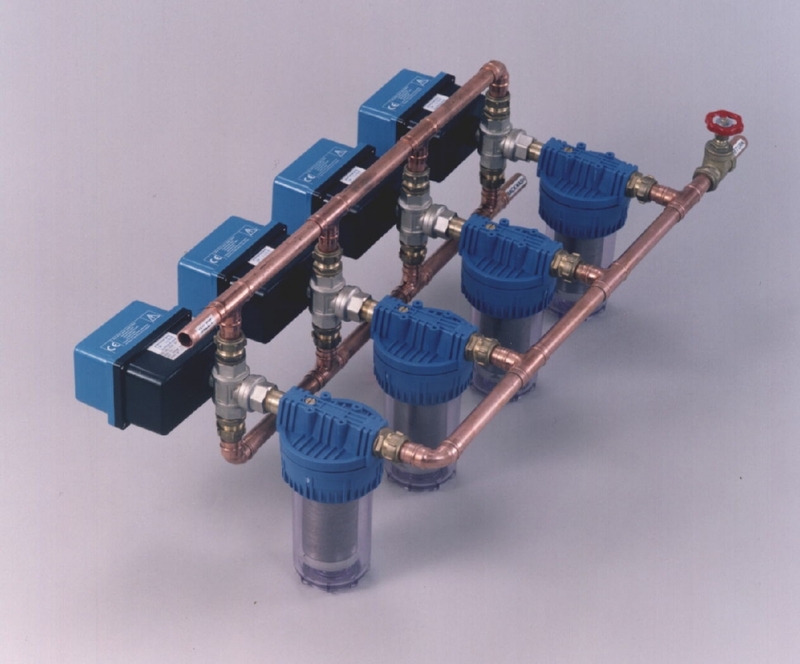 TC Filters can make one off units made up of filters, pumps, valves and complete control systems to suit your application. Contact us to discuss your specific requirements.